All aboard! AP writer Ryan Pearson rode along with Wes, Jason, and Roman on another train ride… this time in California. 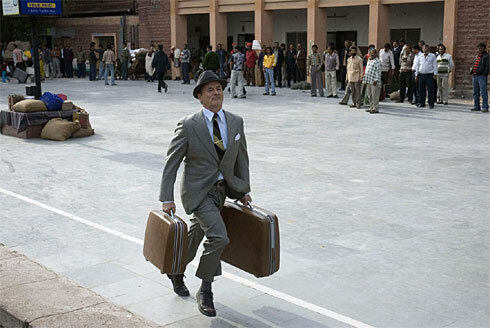 The Darjeeling Limited goes national, with Hotel Chevalier, this weekend! And Hotel Chevalier is one of the many mysteries in The Darjeeling Limited, according to USA TODAY. “Are the three brothers — Francis, Jack and Peter (played by Wilson, Schwartzman and Brody, respectively) — inspired by the film legends Francis Ford Coppola, Jack Nicholson and Peter Bogdanovich? “I do my own growing”..classic!